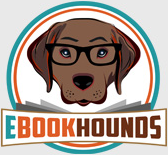 Signing up with eBookHounds never costs you a thing and gives you instant opportunities to download daily free and discounted ebooks. We love ebooks, you love ebooks, join us today! 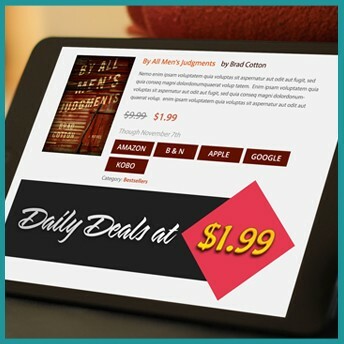 We deliver top free and discounted ebook deals directly to your email at the pace you choose. You can also download ebooks on our website at any time! 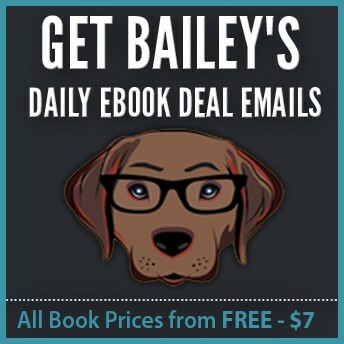 Meet Bailey, your ebook butler! 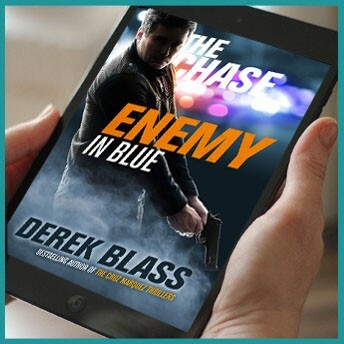 He hunts through thousands of deals to deliver you daily free and discounted ebooks. Never spend time searching for your next read again! eBookHounds has a vast array of fiction and non-fiction ebook genres and authors for you to choose from! Our pack members get access to everything from romance to mysteries.